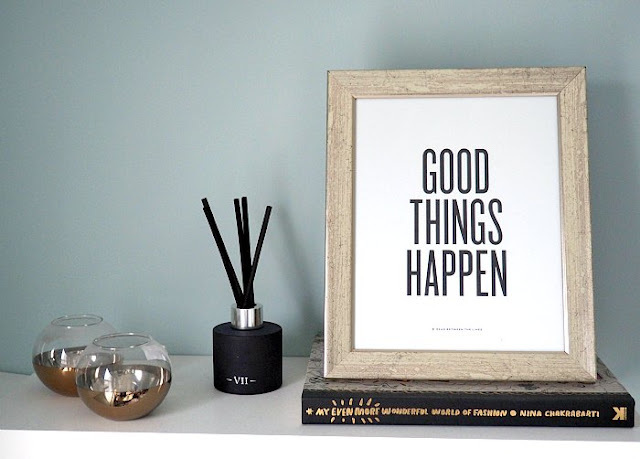 As Christmas edges ever closer it is time to make sure the house smells of the season. Christmas brings back so many memories and Christmassy smells make all the memories come flooding back. 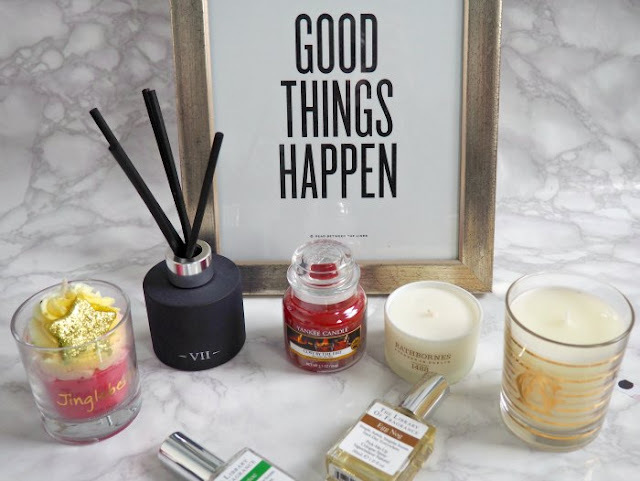 I am a bit of an obsessive when it comes to candles and diffusers anyway so thought I would dedicate a whole post to the ones that will be making my house smell beautiful this Christmas and make it super cozy as that what candles seem to do. Yankee Candles are great, they look lovely in their little jar and last forever. 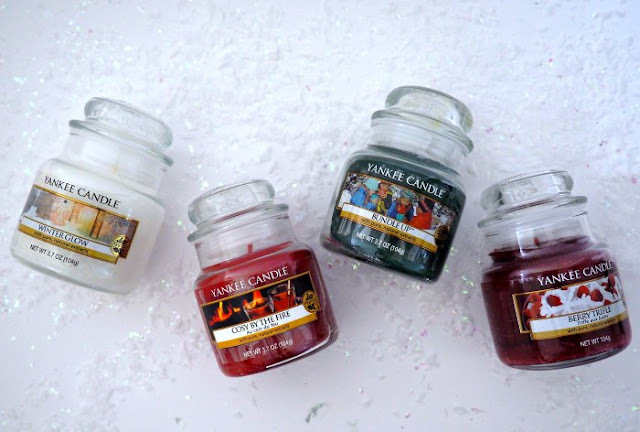 They have an wide range of Christmas scents include fresh pine , feeling cozy by the fire, yes that can be a smell and a great one at that, and finally my fave is berries. These retail around £8.99. 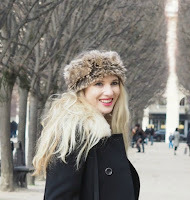 For a slow burning candle go for Annick Goutal, the limited edition Noel scent is lush. For a slow release of scent throughout the day, a reed diffuser is a great alternative and for Christmas, Charles Farris has a limited edition one called 'Pinetum' mixing sweet pine needles, eucalyptus, birch leaves with a rich base of amber and sandalwood. Christmas seeps through this little one. 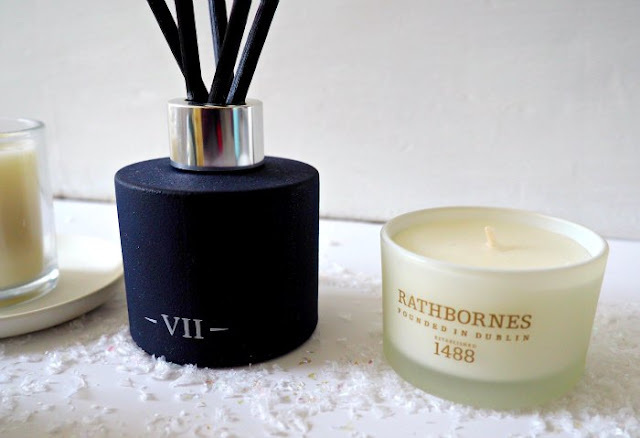 Rathbornes is officially the oldest candle brand in the world meaning a wealth of experience and this Cedar, Cloves & Ambergris candle proves it. The scent is spicy and intense fragrance mixing warm rosewood, orange zest and black amber for a luxurious scent. 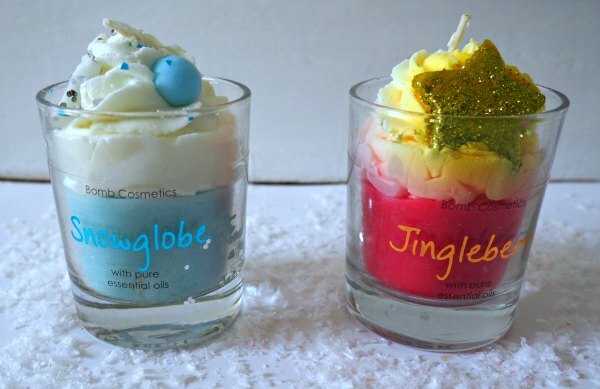 Something a bit more fun is the whipped candles from bomb cosmetics including Jingleberry and Snowglobe. 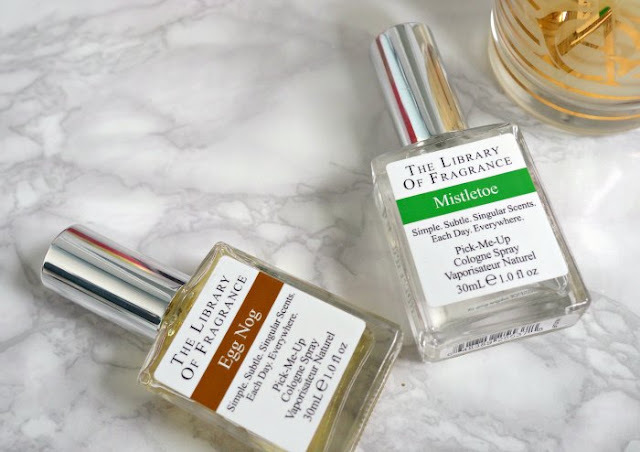 For a more fun scent and gift check out the range from The Library of Fragrance in the photos is Egg Nog and Mistletoe. That's all folks, just as an FYI the picture is from Read Between The Lines and you can find it here.